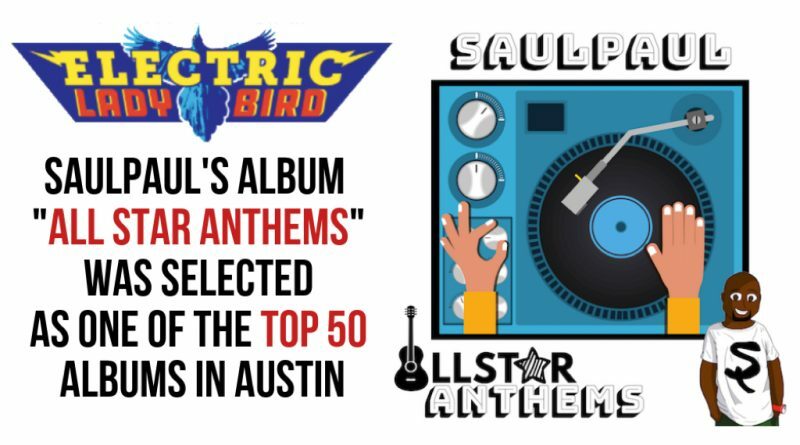 SaulPaul was honored to share his art and heart in his hometown of Houston at the Texas Art for Justice Forum. The event was held at the Houston Museum of African-American Culture. He delivered a performance worthy of hometown approval; He also shared his thoughts during a panel with legislators, educators and advocates regarding the intersection of art and justice with a focus on criminal justice reform. Many of his songs got the crowd going but he hit home with his song, Be the Change. 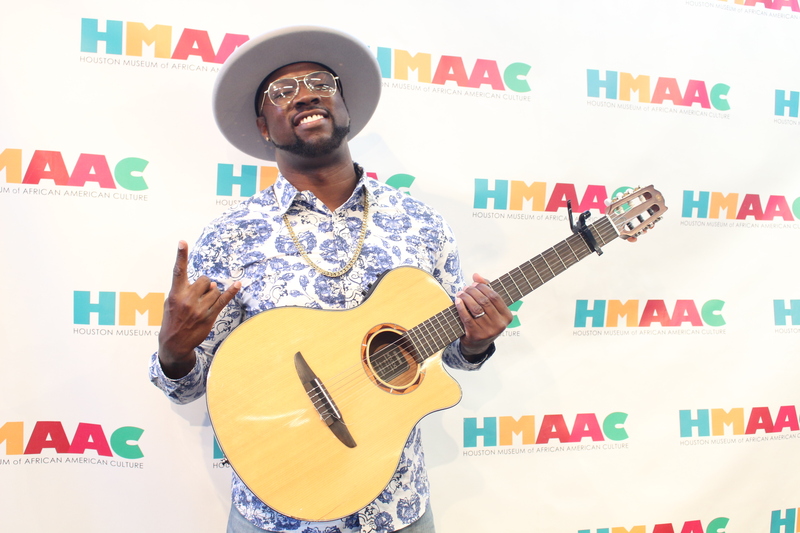 After his performance, the HMAAC museum director requested an encore performance of SaulPaul’s song and all in attendance sang along in unison. It was quite a communal experience. Be on the lookout for SaulPaul’s Be the Change Tour coming to a city near you. Check out what the Texas Criminal Justice Coalition had to share about the event here. 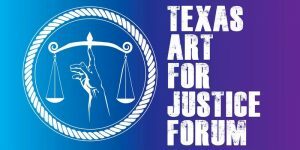 The Houston Museum of African American Culture (HMAAC) and Texas Accountants and Lawyers for the Arts (TALA), in collaboration with California Lawyers for the Arts (CLA), hosted the 2018 Texas Art for Justice Forum at the HMAAC. The forum was specifically designed to expand the role that the arts can play in addressing mass incarceration and criminal justice reform as part of a nationwide discussion in six states. As part of this forum, the museum held panel discussions that included legislators, artists, arts organizations and criminal justice reform advocates and returned citizens as well as interactive dialogues in breakout sessions.